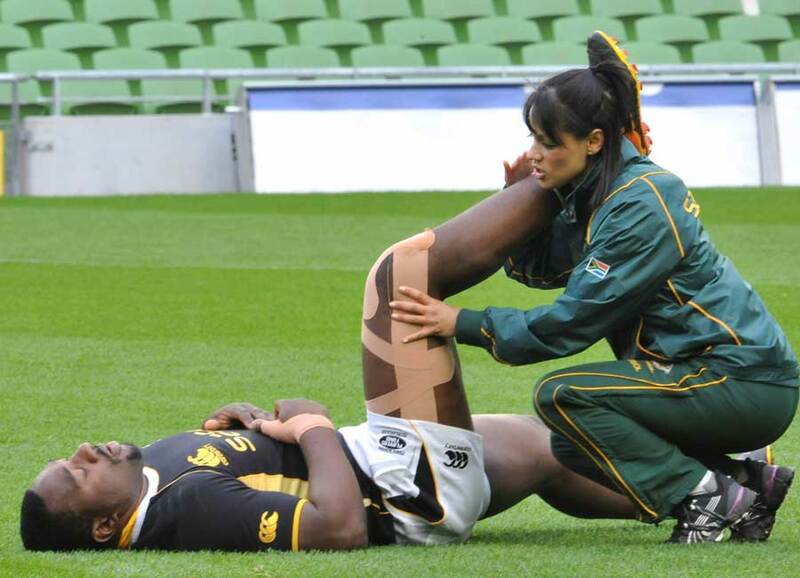 In What Ways Can Sports Physical Therapy Help Athletes? Evaluation - Sports physical therapists are highly skilled in the evaluation of the athlete and active individuals, including acute or chronic musculoskeletal injuries or post-operative conditions. Treatment & Rehabilitation – The sports physical therapist designs and implements programs for the management of neuromusculoskeletal injuries in clients of all ages and physical abilities. Sports physical therapists will perform periodic function assessments to assist in a safe return to activity. Areas of deficiency in flexibility, muscular strength, posture, balance, endurance, and mechanics can be outlined in a specific treatment regime. Performance Enhancement – Sports performance enhancement programs help increase the performance, health, and well-being of athletes. Follow-up evaluations can determine if training program changes and modifications are needed. Empower's program was designed with only our patients in mind. When a patient finishes therapy they can be placed in a fitness program specifically for them that doesn’t require insurance and is affordable. Geriatric physical therapy exercise is characterized as a therapeutic strength. Among the conditions that may be dealt with the utilization of geriatric exercise based on osteoporosis, joint inflammation , alzheimer's ailment, malignancy, joint substitution, hip substitution. The type of treatment is utilized as a part of request to restore the wellness levels, diminish torment, and to give extra advantages. 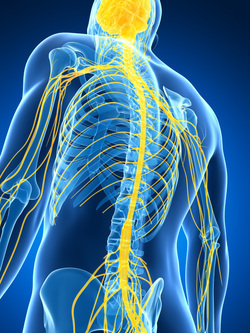 A neurologic physical therapist is a physical therapist who specializes in the evaluation and treatment of individuals with movement problems due to disease or injury of the nervous system . Physical therapists can help improve or restore the mobility you need to move forward with your life.